1. 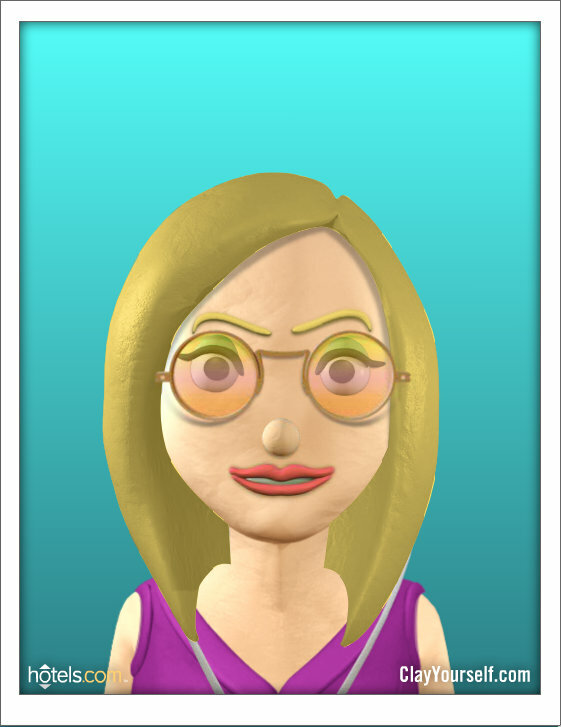 Create Your Avatar. Save it as a .jpg for later use. 3. 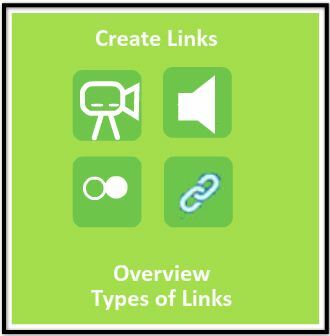 Upload your avatar to ThingLink. 4. 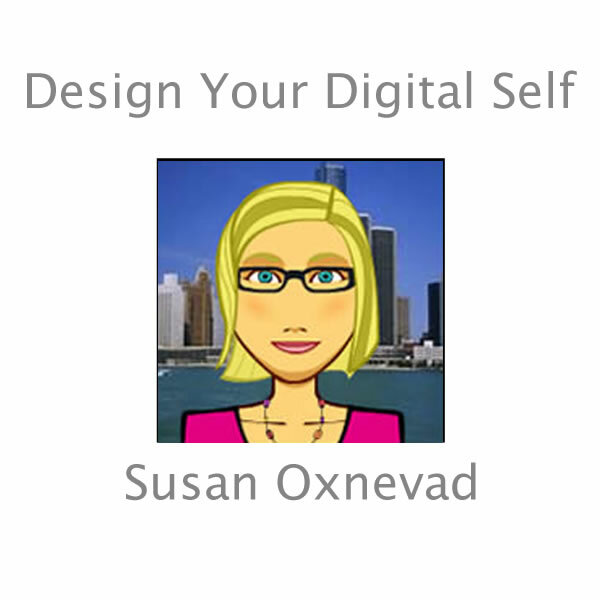 Create links to Design your Digital Self. Need help? Watch the Tutorial. As you discover new tools, continue to create links to define your digital self. Set a Goal and Earn a Badge! It’s simple. In an attempt to promote digital literacy and contribute positively to implementation of the Common Core I am pleased to introduce Beye Badges. This is a virtual classroom so anyone can participate. Stay tuned for more details and resources. Teachers can request a free account to generate a class code for students. 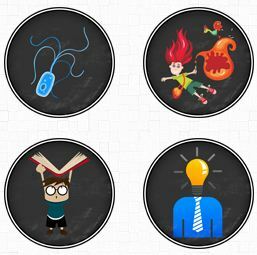 Just add your students and choose from the many available badges. If you are in need of a unique badge of your own you can work with the folks at Class Badges to have them create it for you. 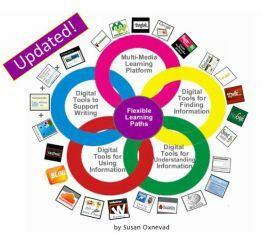 Ten months ago I published a Digital Differentiation model on this blog. I’ve been using the model to guide the work I do each day and I’ve been sharing it via webinars and hands-on training sessions. Technology is a tool that can be used to help teachers facilitate learning experiences that address the diverse learning needs of all students and help them develop 21st Century Skills, an idea supported by the Common Core. 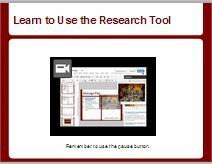 At it’s most basic level, digital tools can be used to help students find, understand and use information. When combined with student-driven learning experiences fueled by Essential Questions offering flexible learning paths, it can be the ticket to success. Here is a closer look at three components of effectively using technology as a tool for digital differentiation. Student-driven learning experiences should be driven by standards-based Essential Questions. These questions should be open-ended to allow for flexible learning paths. Devise question by looking at the standards that determine what we teach. Click on the tiny circles in the graphic for more information. 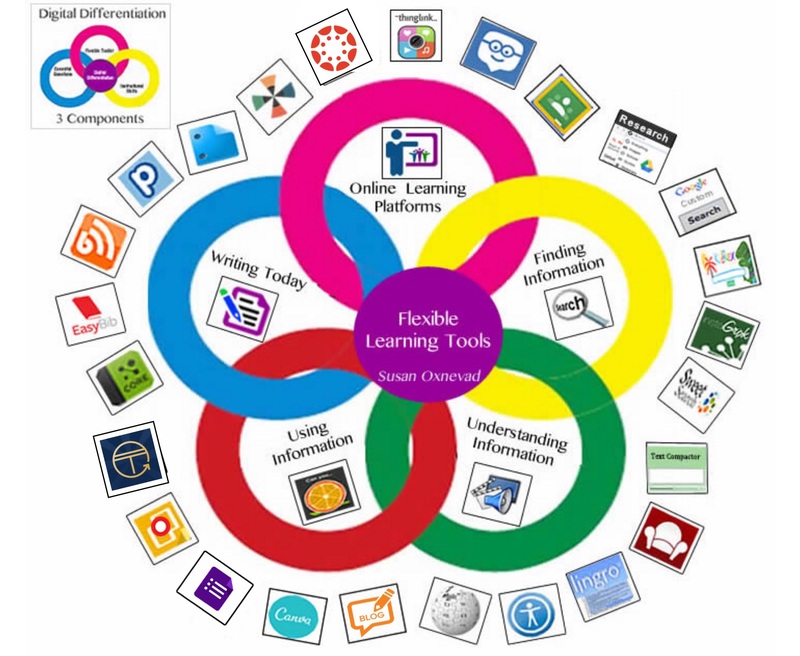 Use digital tools to provide students with flexible learning paths to meet their unique learning styles. 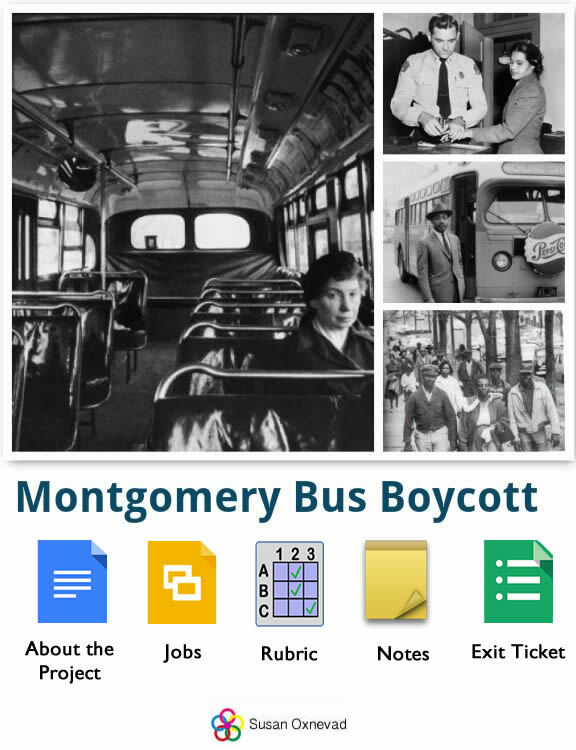 I have been creating a lot of student projects that use ThingLink as a tool for learning. I have also received a handful of questions from teachers who are highly interested in facilitating a similiar project of their own, but need help with the management involved. To answer that very good question, I used MentorMob to create a playlist to guide the project you see below. The playlist takes you and your students through the step by step process of managing the work flow and collaborative group roles, integrating some free and user friendly web 2.0 tools to facilitate the learning process, building the project and turning it in. If you think a playlist like this will help you facilitate this type of active and engaging student project, you can make a copy of it for your own use, then edit it to fit your project. You will find the option to copy at the top of the page when you are viewing the playlist. For as long as I can remember I’ve been using avatars to teach Internet safety. It’s a fun and engaging way to teach students the importance of protecting their identities when they are online and a great prelude to using a variety of web 2.0 tools to support the curriculum. I just collected some of the resources I regularly use and created a MentorMob playlist for teaching students about Avatars and Internet Safety. If you want to use the playlist with your own students, just click the Share Playlist link at the bottom, then copy and paste the embed code into your own page. I am very honored to be nominated for EdTech Blog of 2012! My blog is an essential part of my workflow and it is my most important tool. I would like to thank some amazing people who have kept me blogging. Thank you for encouraging me to blog and getting me started with my favorite and most useful tool. You always point me in the right direction and I am so thankful for you, your guidance and our friendship. Thank you for leading the way and encouraging me to create and teach others. Thank you for publishing the first comment on my blog. 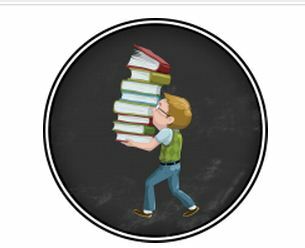 This has kept my focus on publishing a simple blog for busy teachers and I do try to keep it short and sweet. Thank you for getting me excited about blogging, creating your own blogs, and giving me a reason to blog in the early days. I had the time of my life teaching and learning with you. Thank you for finding my blog and sharing the collaborative wiki projects in the sidebar on Twitter. Your tweet sent me so many visitors that I started tweeting myself, which opened the door to a whole new way of collaborating, connecting and learning. Thank you for letting me be a regular guest blogger so I can write a little more sometimes. Thank you for reading my blog, sharing it, trying some of the ideas and making personal connections with me. I really love that part. To vote for your favorites just click on the link and choose the category you want to vote in, who you want to vote for and then click ‘Vote’. Voting is open until 11:59pm EST on Sunday December 9th.